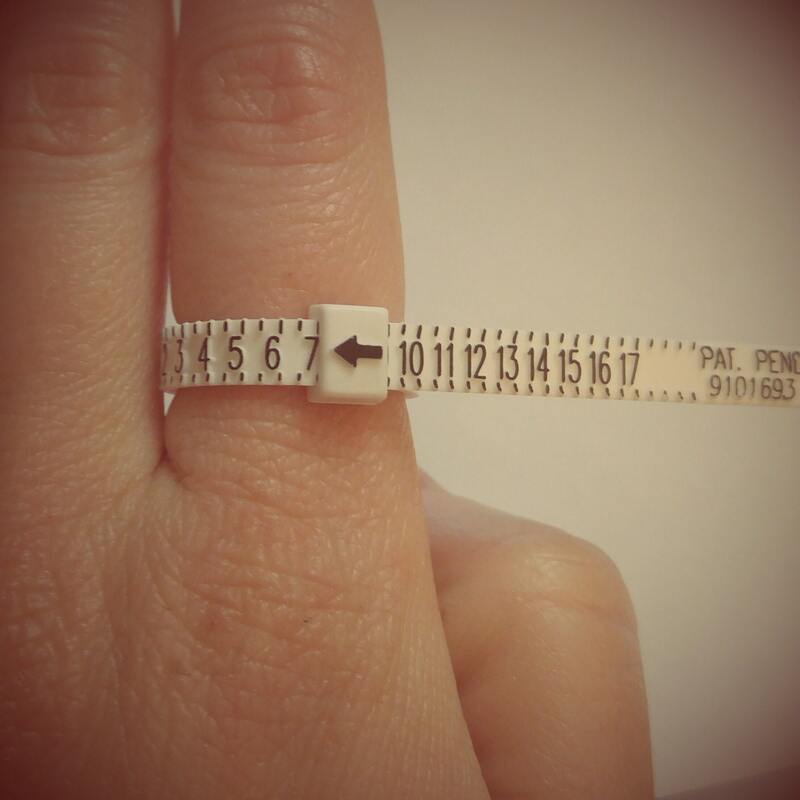 Ring sizing tool to figure out your or a friend's ring size for your future Spoon Ring purchase!! Easy to understand instructions printed on the pouch. Ready to use and reuse over and over! If you are already buying a spoon ring and would like a ring sizer to ship with your order, just send me a message before or after your purchase (but before I ship) and I will gladly add one for free to your order with no purchase necessary. Or if you have already made the purchase with your spoon ring, I will refund the full amount. Don't know your ring size, but want to buy a spoon ring??? 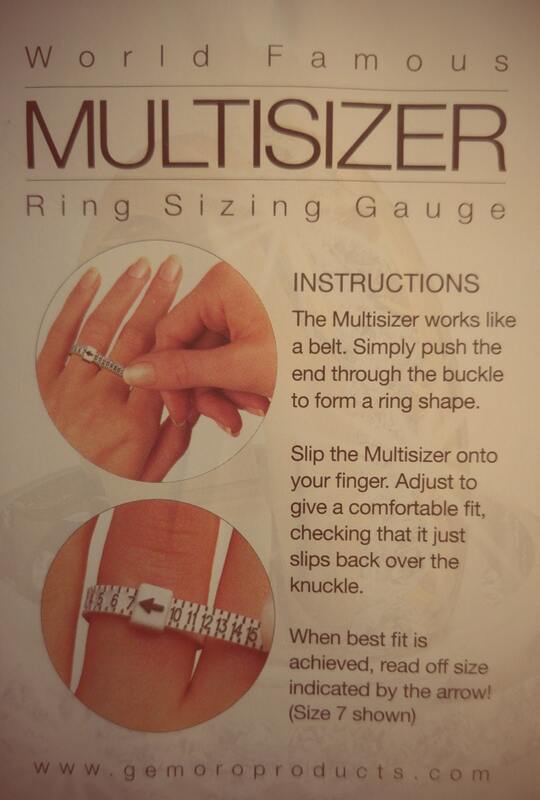 Purchase this ring sizer at $5 for a $5 credit toward your future Spoonier or Celtic Eternity ring purchase! 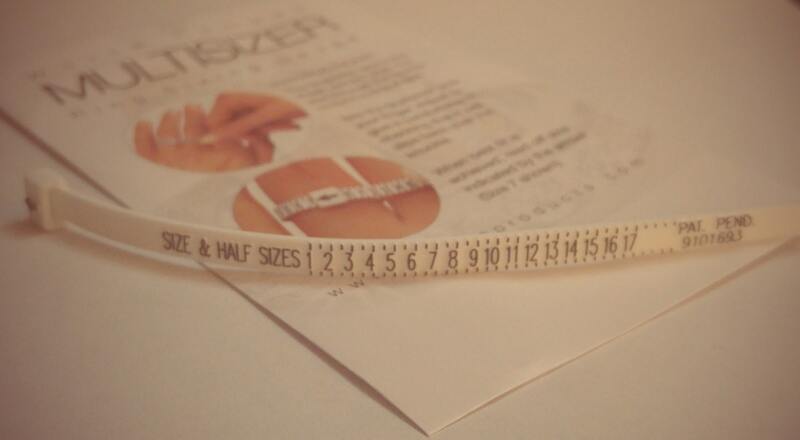 1 ~ Buy Ring Sizer at $5 to figure out your ring size. 2 ~ Buy your Spoon Ring(s) or Celtic Ring(s) here at Spoonier or at CelticEternity. 4 ~ I will either deduct the price from your Spoonier or CelticEternity purchase before you buy or after you buy. Whichever you prefer. Please message me for any questions about the process. Finds sizes and half sizes all the way from 1 to 20! White plastic with black markings. This will ship in an envelope that can take up to 3 to 10 business days to be delivered depending on how far away you are from Colorado. Please allow up to 1-3 business days for your item to ship. Rush delivery available upon request, please message me if you have a specific request.